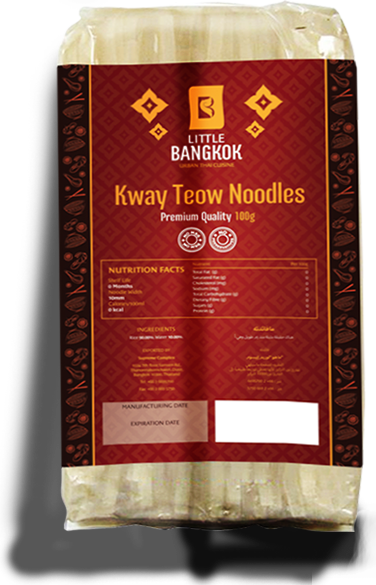 INCLUDING PAD THAI NOODLES AND KWAY TEOW NOODLES. 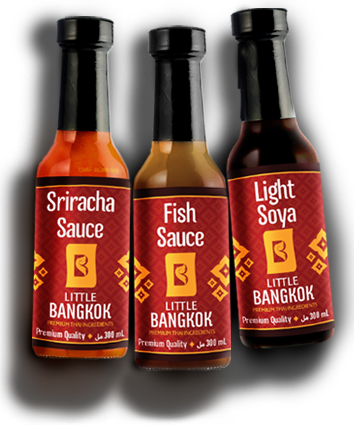 INCLUDING SWEET PLUM SAUCE, SRIRACHA SAUCE , SWEET THAI CHILLI SAUCE, OYSTER SAUCE, FISH SAUCE, SEASONING SAUCE AND LIGHT SOYA SAUCE. 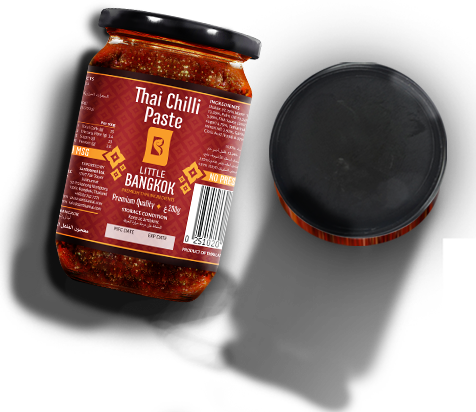 INLCUDING THAI CHILI PASTE, RED CURRY PASTE, GREEN CURRY PASTE, PENANG CURRY PASTE AND MASSAMAN CURRY PASTE. 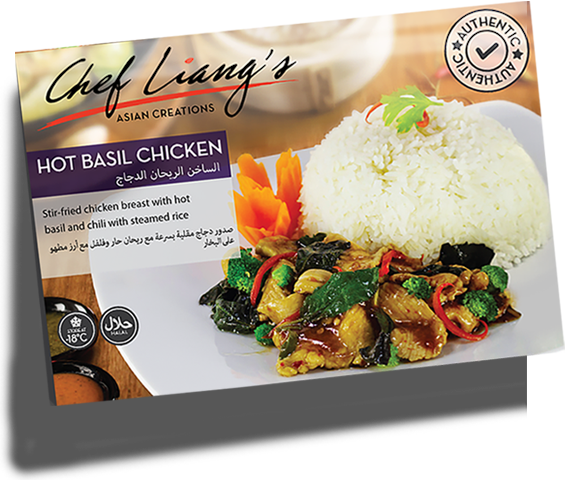 INCLUDING A RANGE OF READY MEALS, DIM SUMS, SPRING ROLLS, NOODLES AND CURRIES. Culex Food Production is well reputed not only as a Sweet Plum Sauce supplier, Sriracha Sauce manufacturer, and Sweet Thai Chili Sauce manufacturer, but is also renowned as a Fish Sauce manufacturer, Light Soya Sauce manufacturer, and is the leading Thai seasoning sauce supplier in Dubai, UAE. Culex Food Production is also carries a range of noodles, curry pastes, ready meals, dim sums, spring rolls, and more. LOOKING TO PURCHASE THESE PRODUCTS OR FOR MORE INFORMATION?